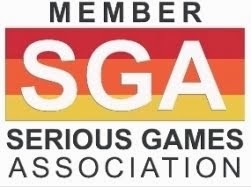 In Power of Research players can engage in health research projects, by performing microscopy, protein isolation and DNA experiments, publishing research results, participating in conferences, managing high tech equipment and staff or request funding – all tasks of real researchers. Power of Research, a free strategic browser game is now expanded by a 3D hospital, where players can act as a medical doctor and select suitable treatments for a large variety of patients in their own hospital. This Serious Game extension is now available for free and playable on http://www.powerofresearch.eu through your browser. The game features more than 12 different illnesses, 120 different patients, 11 different rooms, many different diagnosis methods such as x-ray, CT, lab tests, etc. and also a wide spectrum of treatments including injections, infusions, surgery, tablets, casts, etc. Every player starts out in his own hospital as a doctor with basic skills. By treating patients successfully players earn experience, which will advance their abilities. A virtual patient receives initially a basic examination. Based on the results, further tests such as x-rays can be done to make a correct diagnosis possible. Dependent on the diagnosis, players are prompted with appropriate treatment steps for them to fulfill, so that the virtual patients can then finally leave the hospital healed and fully recovered. All this needs to be completed before the health or the mood of the patient drops below a certain level, which will prompt a patient to leave. In addition the current energy and hygiene level of the doctor need to be managed throughout. When players reach higher experience levels they are able to use an additional examination room, have more slots in their inventory and can use more equipment. Every player sees how good the others perform through a local (country based) and a worldwide high score. The challenge of the game is to plan necessary examinations and treatments based on available resources (rooms and medications). This has to be done under increasing time pressure, as patients are arriving at shorter time intervals at higher levels. 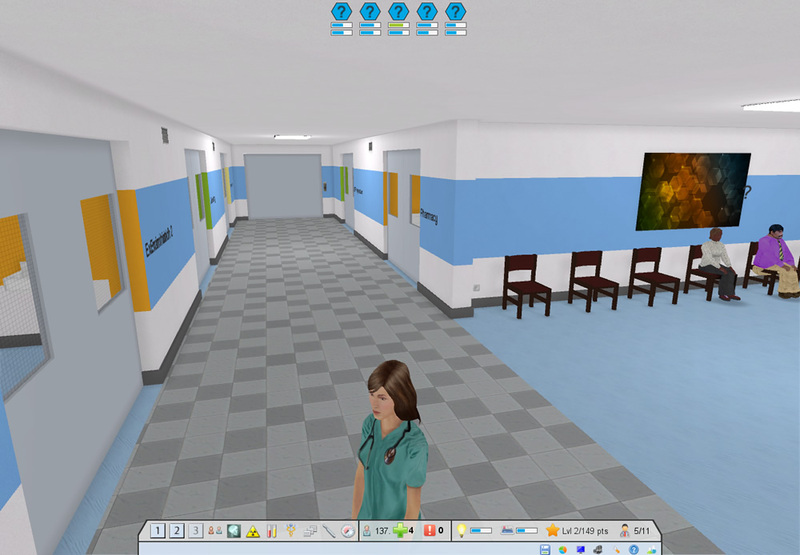 The game graphics feature a full 3D environment, where players can change between different camera modes and simply click on patients or cabinets to interact with them in an easy way. The hospital is an entertaining casual game with - for a browser game - astonishing graphics that is the perfect expansion and complements the existing strategy game. Further expansion of the hospital game is planned by implementing additional illnesses, examinations and more. 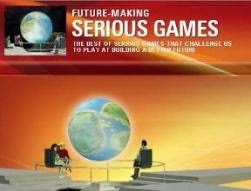 The Serious Game is funded by the European Union through the 7th Framework Program for research and is aimed at bringing young people from all over Europe closer to real science on the one hand, and to present possible scientific careers in a comprehensible and tangible way on the other hand. Power of Research is already supported by five Nobel Prize winners and several international renowned researchers. Power of Research has received funding through the European Community's 7th Framework Program (FP7/2007-2013) under grant agreement n° 202239, acronym “POR”.